was at first and for a time a dream. the bird waits in the egg, . . .
Today is also Brownielocks Day to celebrate all the non-blondes in the world. So what the heck, eat a brownie to celebrate. Tell ’em I said so. I like mine with walnuts. Too bad it’s not also Nut Day. Other birthdays today honor Scott Joplin (1868) and 110 years later Katherine Heigl (1978). 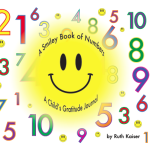 A Child’s Gratitude Journal for THANKSGIVING!! It is also both Mother Goose Day and Tie One On Day. I’m betting the former never celebrated the latter. But then again, one ought not make assumptions about another’s internal life based on the external presence in which they walk around. But I do hope Mother Goose has a brownie and not a flask tucked away. It’ll be Tie One On Day again in two days. Best of all, it’s Celebrate Your Unique Talent Day over on a month full of Smiley Silliness . Go for it. Only you can!!! 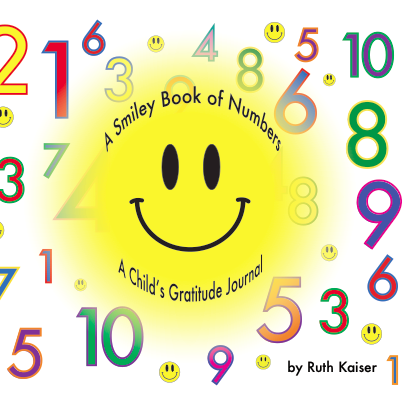 Your uniqueness is celebrated as the number one thing to be grateful for in the new book A Smiley Book of Numbers. BTW, the Smileys on a month full of Smiley Silliness are all different than the ones you see here in the Daily Smiley. 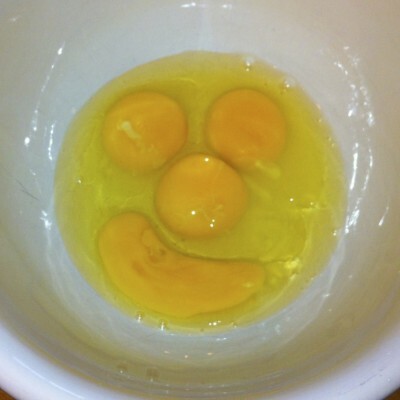 Plus, as is often the case, the Egg Smiley you get in the Smiley-a-Day emailer is different from what you see here.